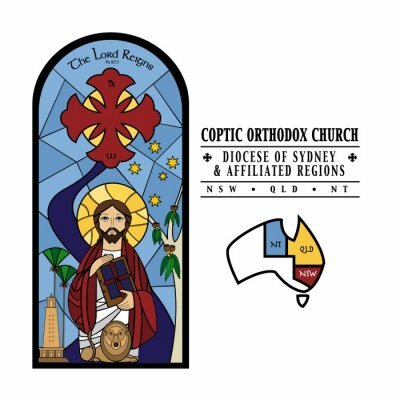 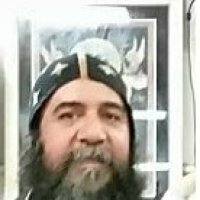 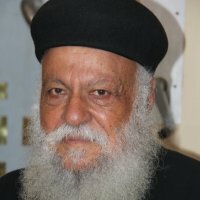 Welcome to St Abraam & St Mikhail Al-Beheiry Coptic Orthodox Church. 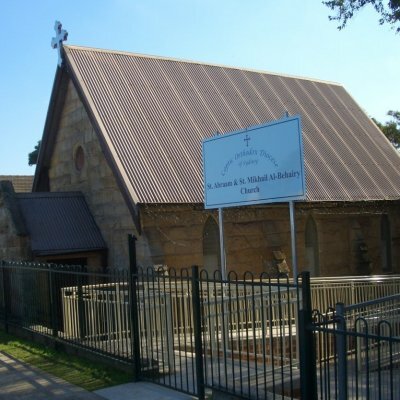 Our Church is located in Peakhurst, NSW, Australia. 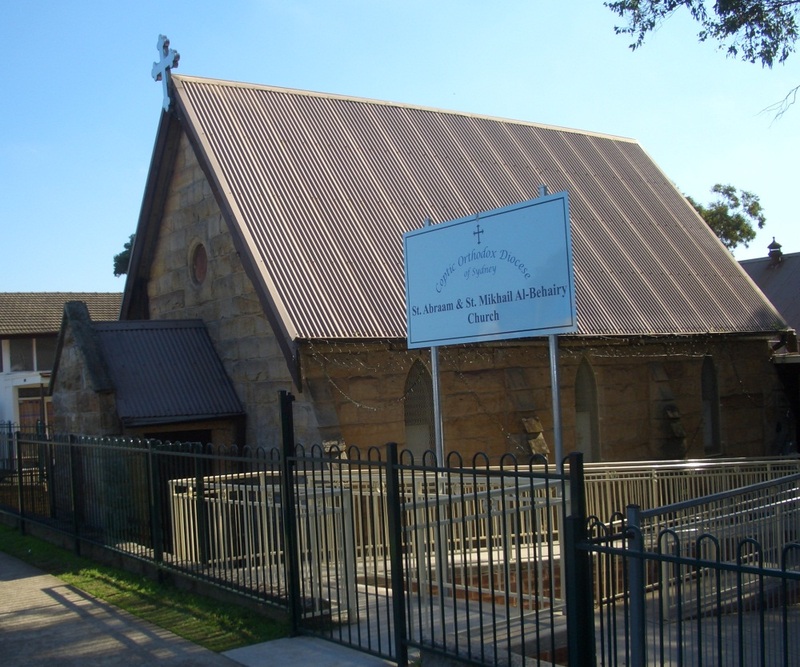 Our church is part of the Diocese of Sydney & Affiliated Regions under the guidance of HG Bishop Daniel.